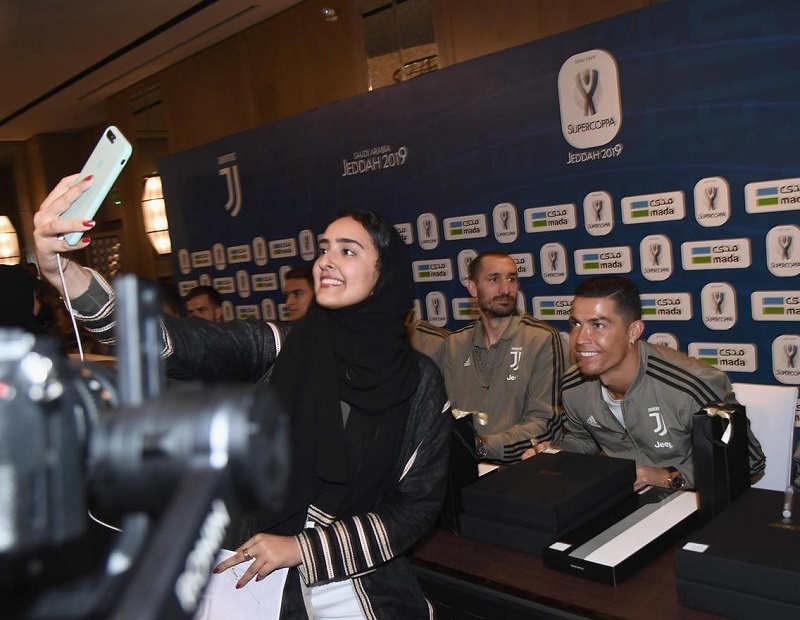 In Pictures: Football Fans in Jeddah Got To Meet The Legendary Cristiano Ronaldo! Lucky fans in Jeddah got to meet one of the most influential figures in football history, Cristiano Ronaldo! The Portuguese superstar, alongside his Juventus teammates, took part in a training session at King Abdullah Sports City on Tuesday. That was before the Supercoppa Italiana final against Serie A rivals AC Milan. 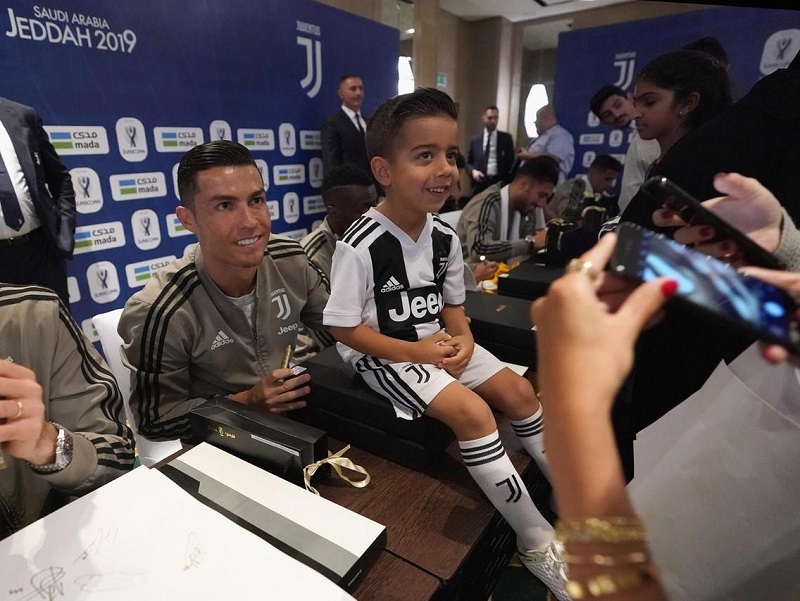 Football fanatics from all over the Kingdom came to witness the Legend as he signed autographs and posed with fans at a meet-and-greet session ahead of Wednesday’s match in Jeddah. The match took place yesterday, 16th of January, at King Abdullah Sports City! Last season when the two leading clubs met, Juventus won the league and cup double, beating Milan in the Coppa Italia final 4-0 in May. Ronaldo has been killing it since he switched from Real Madrid to Jevuntus last summer, with an awesome 15 goals in 25 matches in all competitions. WE SAID THIS: On a scale from 1 to 10, how much do you envy football fans in the Kingdom?